Are you gluten free or cooking for someone who is? 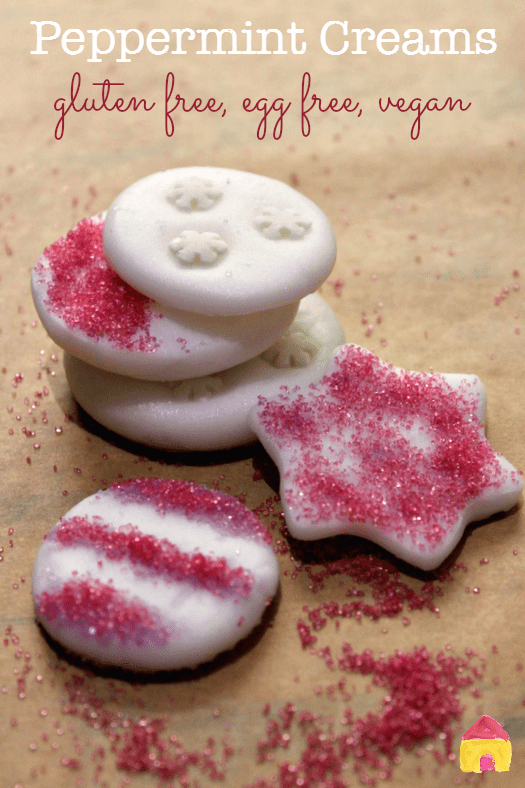 Take a look at these delicious Gluten free Christmas treats! These gluten-free brownies contain everything you love about brownies – minus the scrubbing of the pan! They’re also ready to eat in about a half hour. Gluten Free Dark Chocolate Peppermint Cookies – Design. Dining. Diapers. 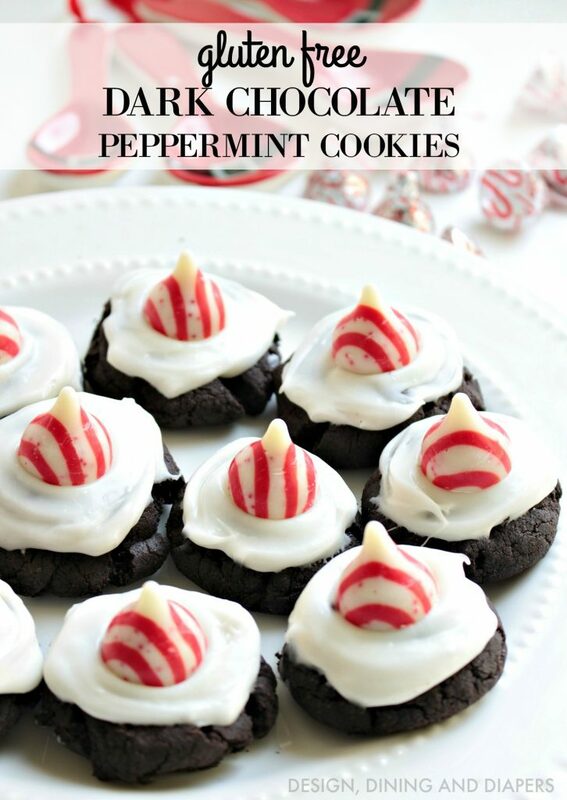 Take advantage of the health benefits of dark chocolate with this twist onÂ peppermint cookies.Â IMAGE:Â Design. Dining. Diapers. Made with only four ingredients, these jam thumbprint cookies are made gluten free, paleo, and vegan. They can be made with store-boughtÂ jam, or homemade jam. Buckeyes, a Christmas favorite, are chocolate-covered peanut butter balls of goodness. These buckeyes are gluten free and dairy free, and are healthier than the original! Satisfy your sweet tooth without guilt. Eggnog is a favorite around Christmas time – create this gluten-free eggnog bread pudding, topped with a simple homemade bourbon caramel sauce. This dense pound cake serves about 14-16, and was revamped from the author’s grandma, with few differences in taste from the original. These sweet chocolate crinkles are gluten free and dairy free. They can be easily customized, with added pecans or walnuts, peppermint extract, or espresso powder. Instead of jam, use caramel in these thumbprint cookies. 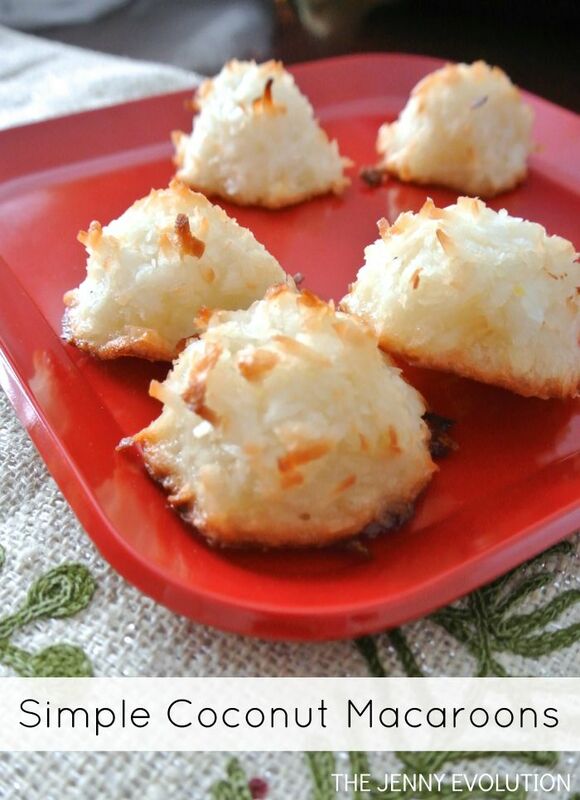 No more drab gluten-free thumbprint cookies! 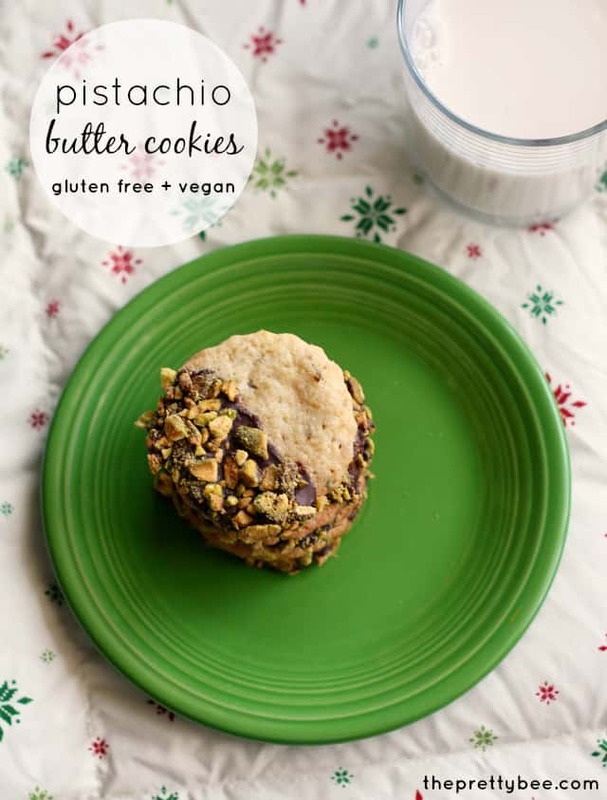 Make these gluten-free shortbread cookies your own, easy to customize and personalize. They have a mix at their base, and are “remixed” with everything from chocolate chips to caramel sauce. The five ways are: plain, mocha, berry chooclate chip, toffee caramel, and lemon glazed.